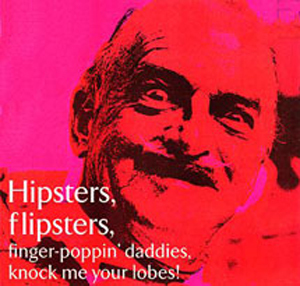 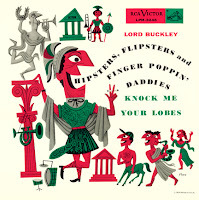 2 comments on "Lord Buckley - Hipsters, Flipsters And Finger Poppin' Daddies Knock Me Your Lobes 1955"
Studio recordings of some of the Lord's most famous bits. A very hard to find 10-inch record, thanks much for making this available. The height of his strange genius.